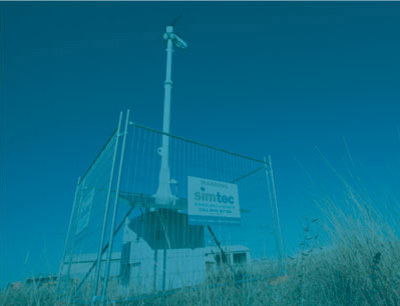 SIMTEC CAN DEVELOP AND INSTALL A WIRELESS NETWORK TAILORED TO YOUR NEEDS INCLUDING THE TOWERS AND MASTS. 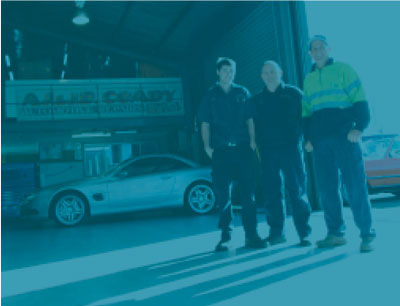 These could be used for internet access or to record CCTV footage or the basis of your business network. 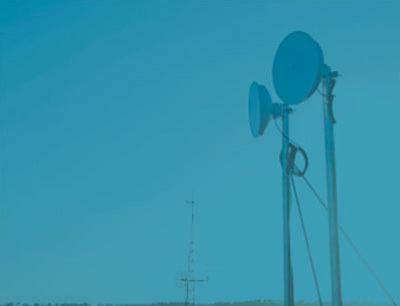 Where cable is impractical, wireless technology offers a flexible and affordable way to transmit data.